The 1,000,000th Corvette rolled off the assembly line--a convertible dressed in Polo White paint and bright red interior commemorating the very first 1953 Corvette which rolled off the assembly line with the exact same color combination. 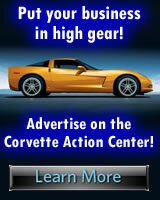 The 300 hp LT1 engine debuts, dramatically increasing the performance of the Corvette. Gallery: An online gallery of high quality 1992 Corvette pictures. 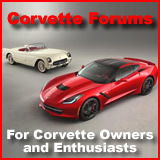 Ordering Information: Dealer ordering information for the 1992 Corvette. Production & Performance: Production and performance numbers for the 1992 Corvette. Specfications: General specifications for the 1992 Corvette.